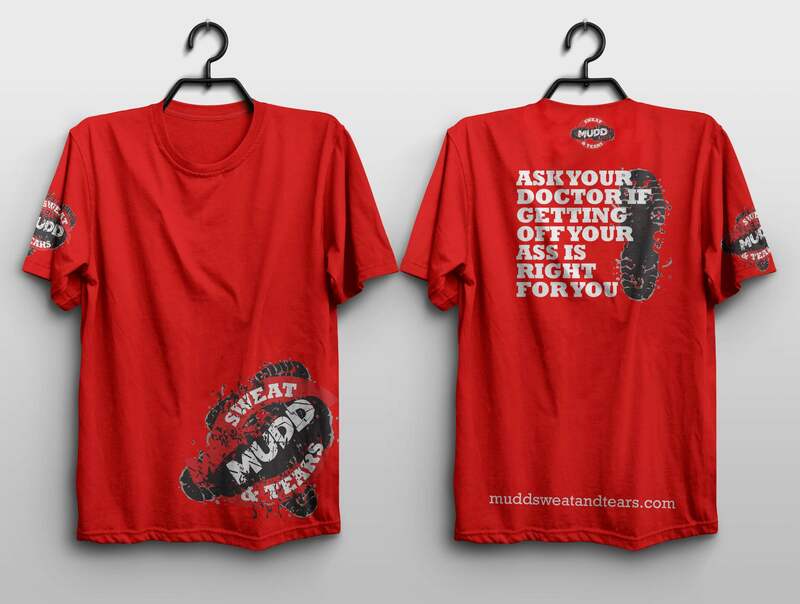 Mudd Sweat & Tears Canada delivers a national obstacle course mud run event series. 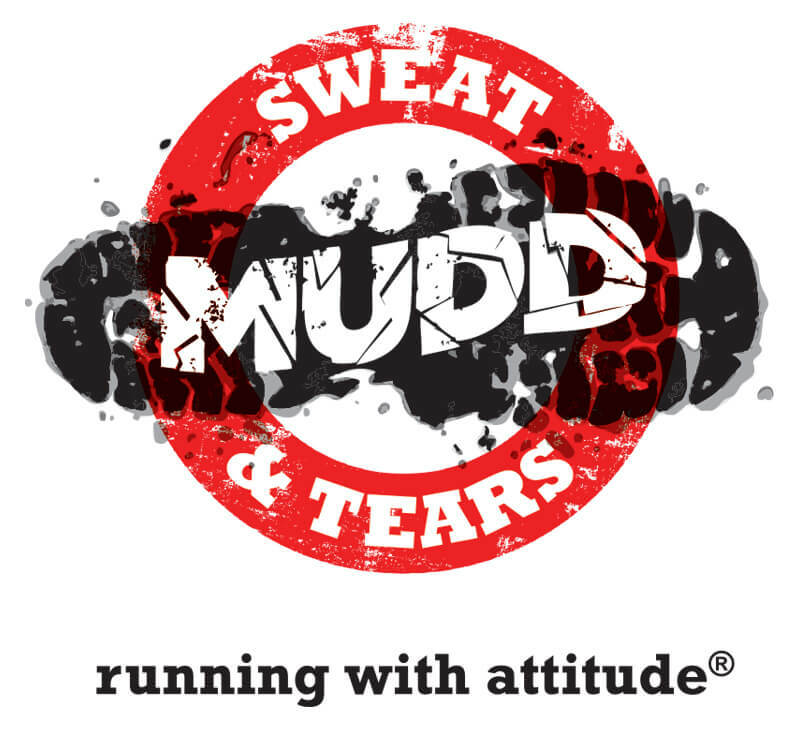 The courses range in distance from 5-10k+ and combine organic and natural features found throughout each site, with a series of fun and challenging obstacles ranging from 6-10′ climbing walls to super muddy barbwire crawls. 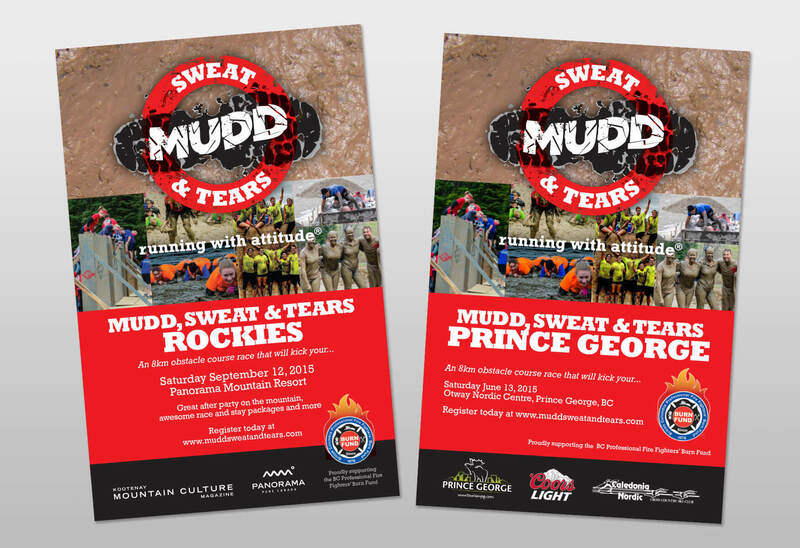 Moa Media designed this logo for the event series put on by Adventure Architects. 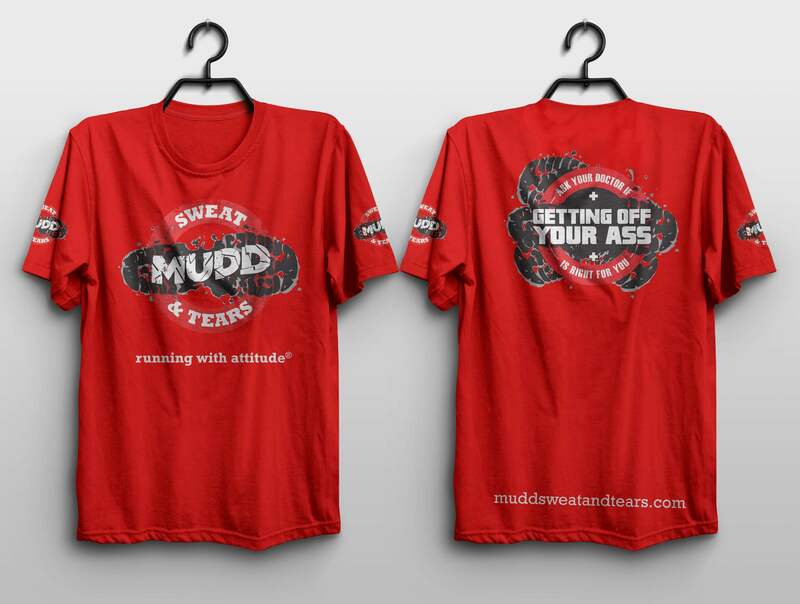 Other collateral designed by Moa Media includes race event posters and t-shirt designs.